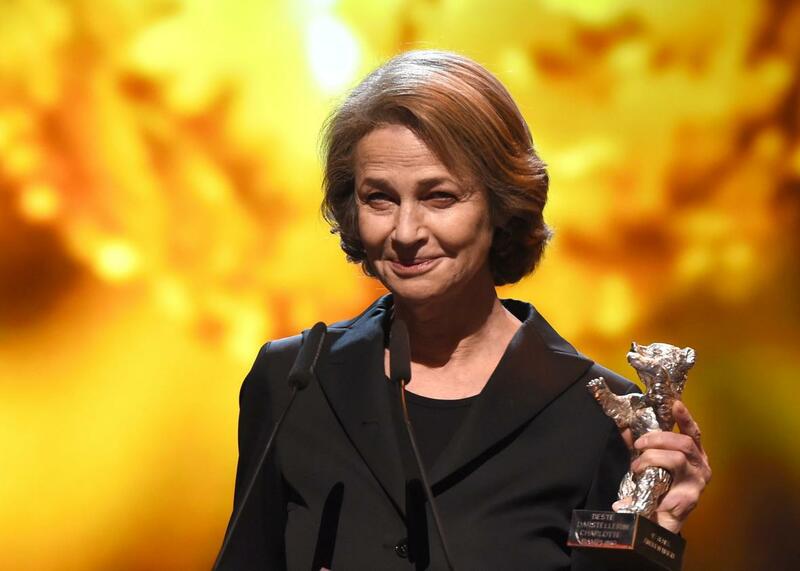 Charlotte Rampling says black actors didn’t deserve to be nominated for Oscars this year. Photo by TOBIAS SCHWARZ/AFP/Getty Images. Oh, Charlotte. I was rooting for you. We were all rooting for you. But what you said is just plain ignorant, and willfully so. Because what’s been lost in this entire controversy over the ceremony’s whiteness is the fact that the Oscars aren’t just about “merit,” and never have been. Maybe half of the calculation is about the best films and filmmakers being recognized—but really, probably even less than that—and the rest of it is a combination of having the right campaign machine behind you (cough, Weinstein, cough) and the academy members just really liking you. How many pieces have been written about all the times the academy has gotten it wrong, with everything from The Greatest Show on Earth to Shakespeare in Love winning Best Picture to never giving Alfred Hitchcock or Cary Grant a competitive Oscar? When we’re not talking about the Oscars as they relate to diversity, aren’t we complaining about how so and so only won because they made themselves “ugly” (how brave of Charlize Theron!) or because they were “long overdue” (Paul Newman winning for The Color of Money, say, instead of for Cool Hand Luke, The Hustler, Butch Cassidy and the Sundance Kid, or any number of other films; Leonardo DiCaprio’s chances of “finally” winning for The Revenant this year)? Hell, we even have a (slightly) pejorative term for films that are considered academy catnip based primarily on their weightiness and seriousness rather than how good they really are: Oscar bait. But for the sake of argument, let’s just pretend that the Oscars are completely based on merit. I can easily rattle off several films and actors who were widely considered to be strong, powerful examples of filmmaking and had a good-to-decent shot at making the Oscars shortlist: Ryan Coogler and Michael B. Jordan for Creed and Creed itself; Idris Elba (Beasts of No Nation), Benicio del Toro (Sicario), Oscar Isaac (Ex-Machina), Straight Outta Compton. If any of them had been nominated, would anyone have thought, What was the academy thinking? Probably not. Yet Matt Damon is nominated for basically playing himself in The Martian? The miscast Jennifer Lawrence, whose performance in Joy probably received the least enthusiastic reviews of her career thus far, just waltzes her way to another nomination over way better performances, including Charlize Theron in Mad Max: Fury Road? Rampling’s comments are boldly prejudiced, wrapped up in all of the icky rhetoric that so often accompanies whiteness: the fantastical belief that the reason people of color aren’t on your level is because they are lazy or unqualified, and the reason you are where you are is because you “earned” it. It’s the same argument used by affirmative action opponents (who carefully ignore other non-merit based, but apparently totally acceptable, forms of recognition like legacy or nepotism), and by average white people like Abigail Fisher who assume that people of color only get rewarded for being people of color, not because they may actually be—gasp—deserving of their reward. I’m so, so tired of the automatic assumption that when it comes to recognition white is right and anything else just might be a hand-out, or an act of white guilt. And Rampling’s way of thinking is exactly why progress in the academy and throughout the rest of the country’s institutions has been so slow. Read more in Slate about the 2016 Oscars.